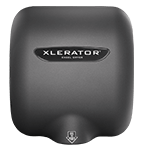 This 30,000 square foot event facility, which hosts half a million patrons each year, switches to XLERATOR® Hand Dryers - and enjoys clean, efficient restrooms. 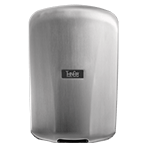 A busy event and conference center keeps the crowds moving quickly through the restrooms with New Industry Standard hand dryers. 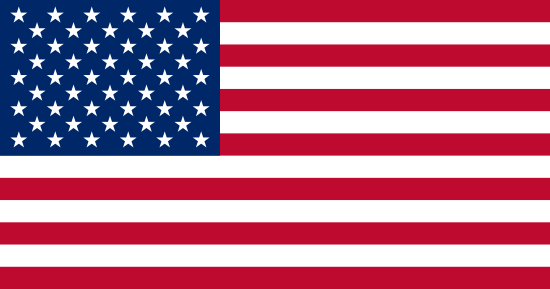 The XLERATOR® Hand Dryer powers cost-savings and sustainability initiatives in Lafayette, Indiana. 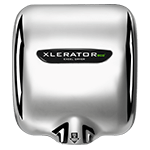 The World Champion Red Sox hit a grand slam with the XLERATOR® Hand Dryer - Fenway's new Green Monster! 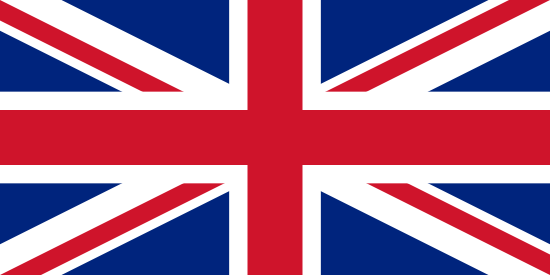 Iconic New York City landmark has 750,000 daily visitors, 24 XLERATOR® Hand Dryers and no paper towels, proving that historical buildings can be on the cutting edge of green technology.